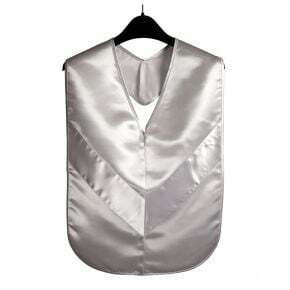 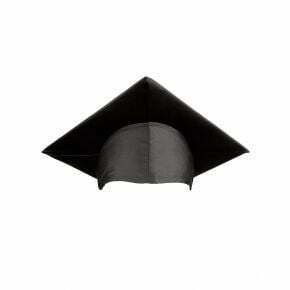 Often overlooked, Associates graduation regalia is a must for your students graduating with this degree. 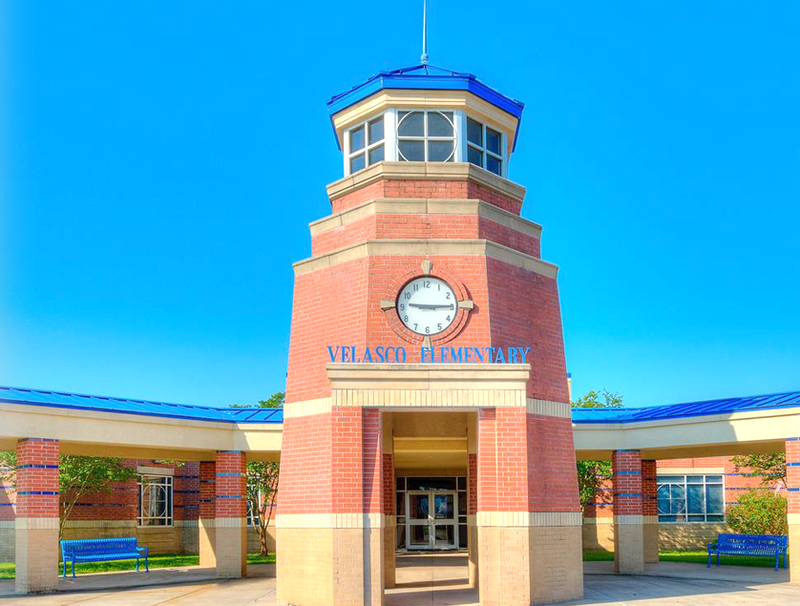 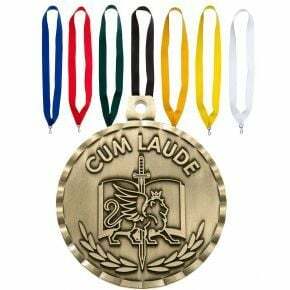 In addition to your classic school colors, your Associates students can be honored at your ceremony in a variety of ways. 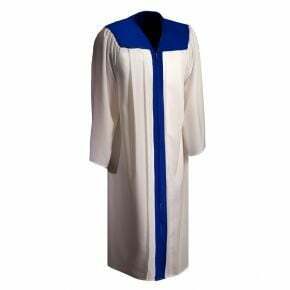 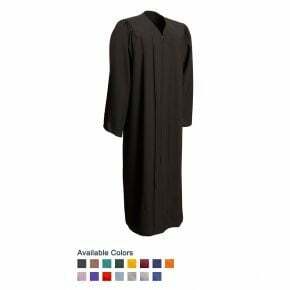 Our classic graduation day robes can be worn by your Associate degree students; you can order them in your school colors or in basic, formal black. 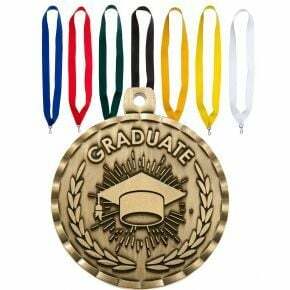 Make a statement by adding accessories that spotlight these students on graduation day and making sure that your entire student body is outfitted correctly. 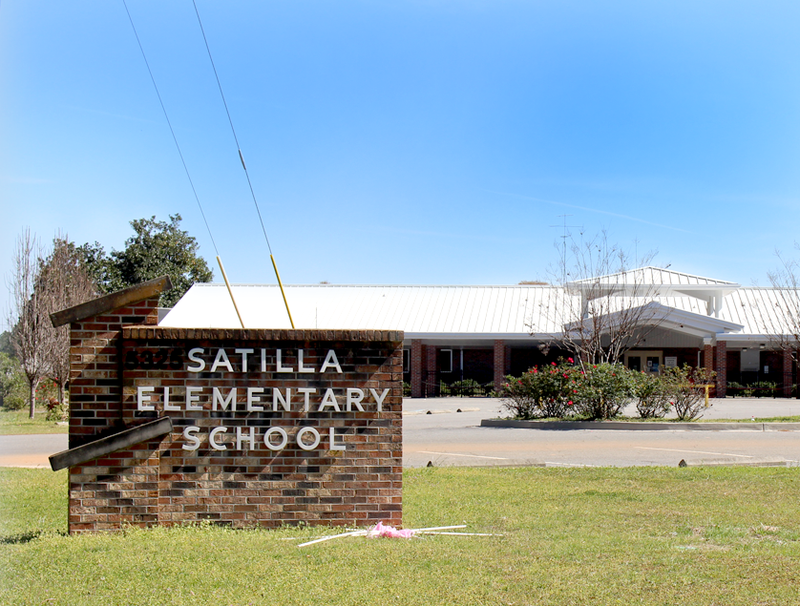 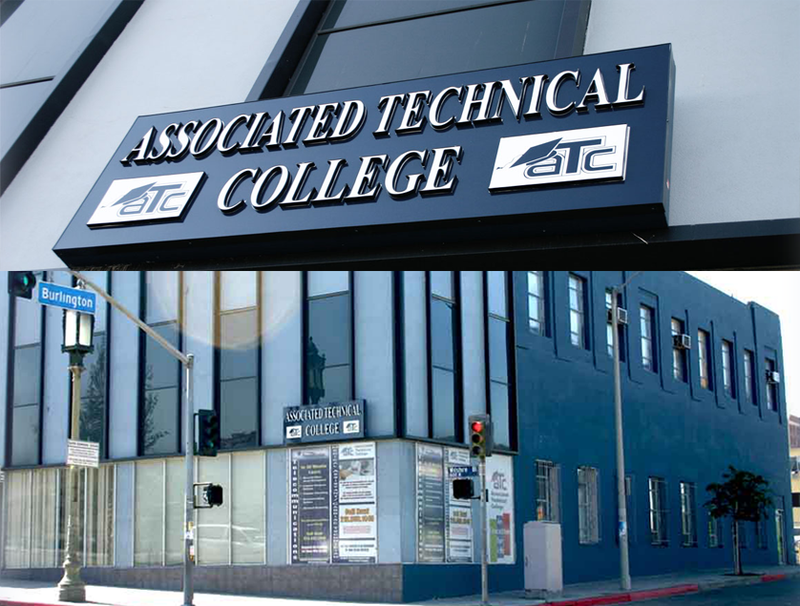 Your students graduating with Associates degrees can also be honored with a diploma or specialty certificate; other forms of recognition are available for your top achieving students with this degree. 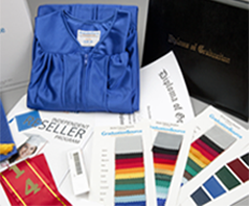 Tip: Your Associates students can wear a basic gown and a sash or accessory designed specifically for their level of education at your ceremony.